This photos was posted to the Safety And Surface trade's closed Facebook group today by Terry Austin, along with the Terry's supposition, "It would be great to name the staff that packed the chutes for the successful bail outs." 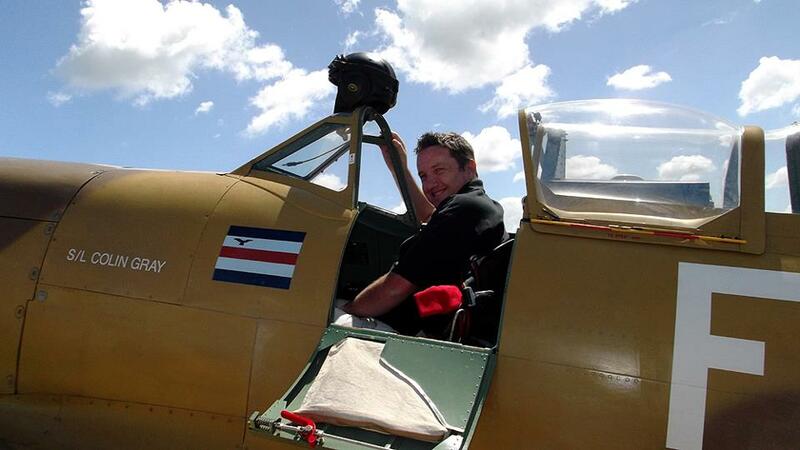 He has granted me permission to post the photo (which was supplied by Sgt Glen Sinclair of Ohakea) here to see who might know some of the answers. Terry added in his post. "Starting with the one when I was there is LAC J. Jessup, 1985 Strikemaster ejection over Nth Cant." 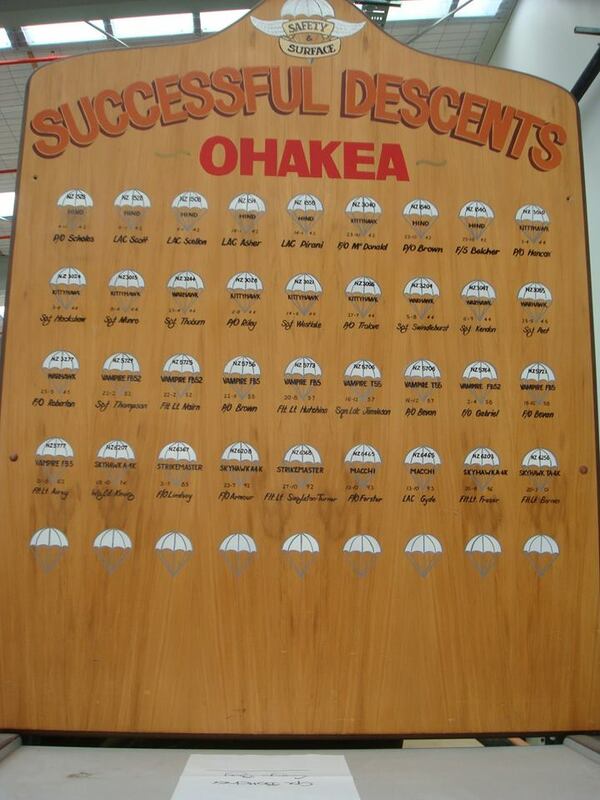 As a supplementary question from the the discussion there, the above board only covers parachutes packed at Ohakea. There must have been many other successful parachute bail outs that were packed on other RNZAF stations and bases. We'd like to make a list of them as there are apparently no list or records.